Atlanta’s professional soccer team has come a long way fast. Atlanta United took to the field for the first time in March 2017. Now it draws in tens of thousands of fans. Atlanta United FC squares off against the Vancouver Whitecaps on Saturday evening at the Mercedes-Benz Stadium. We talked with the team’s president, Darren Eales. 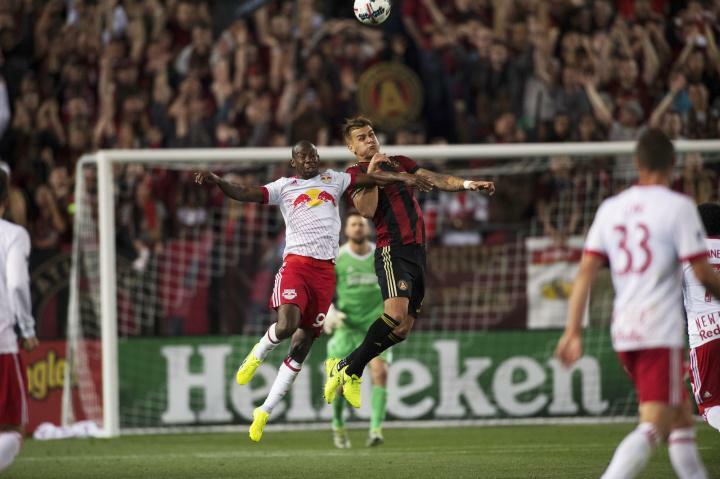 Atlanta’s professional soccer team plays its first ever playoff game tonight against the Columbus Crew at Mercedes Benz Stadium. Atlanta United FC has enjoyed a stellar inaugural season, performing well on the field but even better in the stands.